I recently had the opportunity to record ‘Secretary City’. These gals rock! This is the first time I wasn’t in the band I was recording. To be honest it was fantastic! You can hear the energy they play with. Awesome! 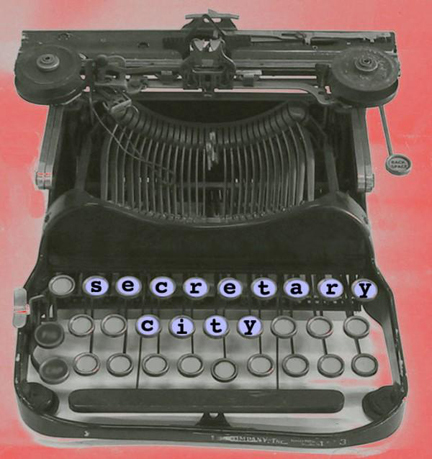 Listen to the EP here or anywhere it says ‘Secretary City‘. Ha ha. PROMOTION, PROMOTION, PROMOTION. On a side note, I did not do the artwork, this is property of ‘Secretary City’. I love the artwork, I just don’t like taking credit for something that someone else did. Especially this being mainly a design and illustration site… so far. You never know which way the wind blows.